One-armed Phil Kearny was among the most promising generals in the Union Army at the time of the Northern Virginia Campaign in the summer of 1862. He was killed during the Battle of Chantilly, a rain-soaked fight near Jermantown (or Germantown), Virginia. 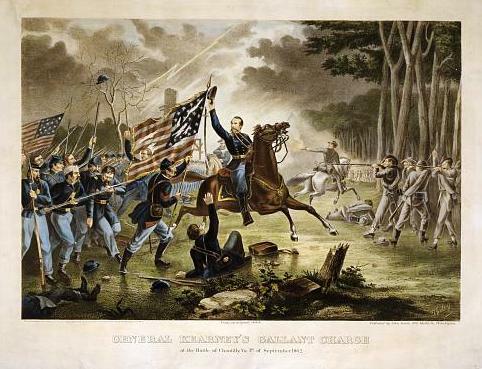 Stonewall Jackson’s men fended off attacks by elements of two Union infantry corps, killing Kearny as well as Maj. Gen. Isaac Stevens, the former Governor of the Washington Territory. 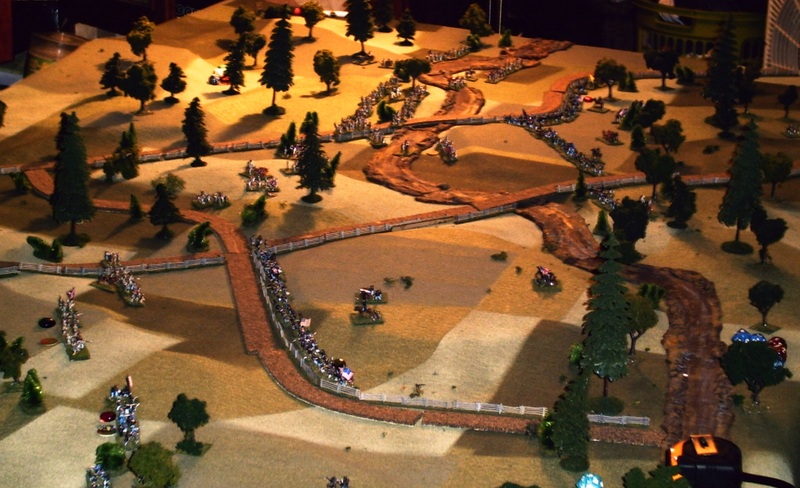 One of my Johnny Reb 3 scenarios that has proven popular over the years is my interpretation of the 1862 battle of Chantilly, which won awards at Origins, at a couple HMGS conventions, and some smaller venues. 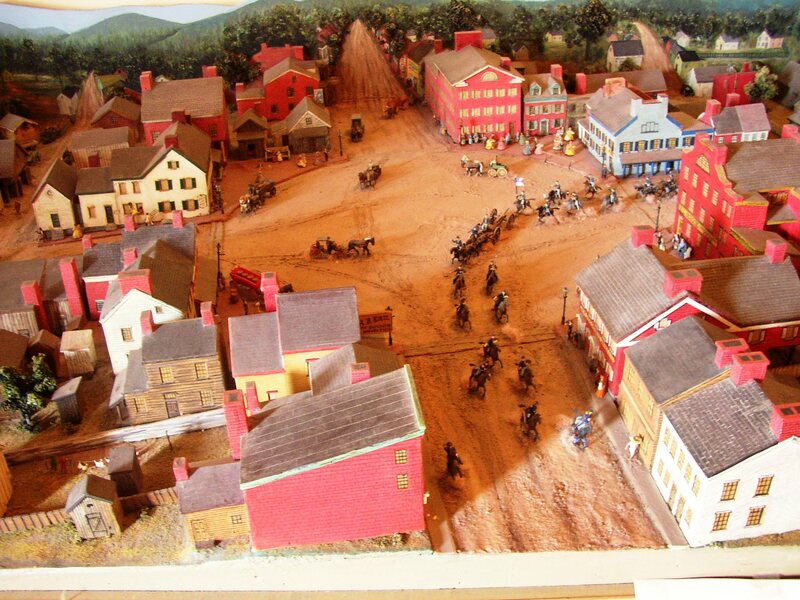 I originally developed this as a Johnny Reb 2 scenario back in the 1990s when I lived near Cleveland, Ohio. I modified it to JR3 and have played this 5-6 times over the years. Here is a photo of one rendition of this game (I think this was from Origins or Cold Wars a few years back). The late afternoon shadows creep over the battlefield as the sun dips to the horizon. Rick Dunn is a friend of Civil War Commander rules set author Jim Kopchak. 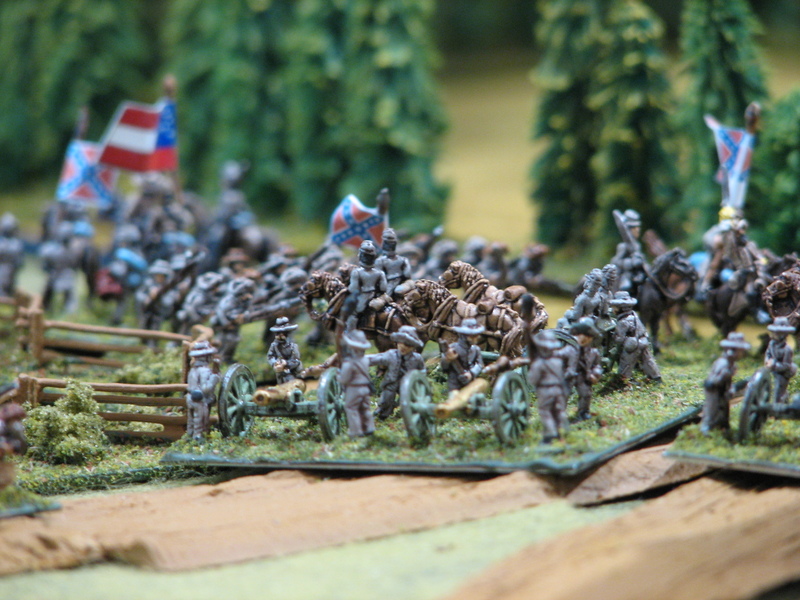 Rick was kind enough to send the Johnny Reb Gaming Society three photographs of his recent 10mm Civil War game. 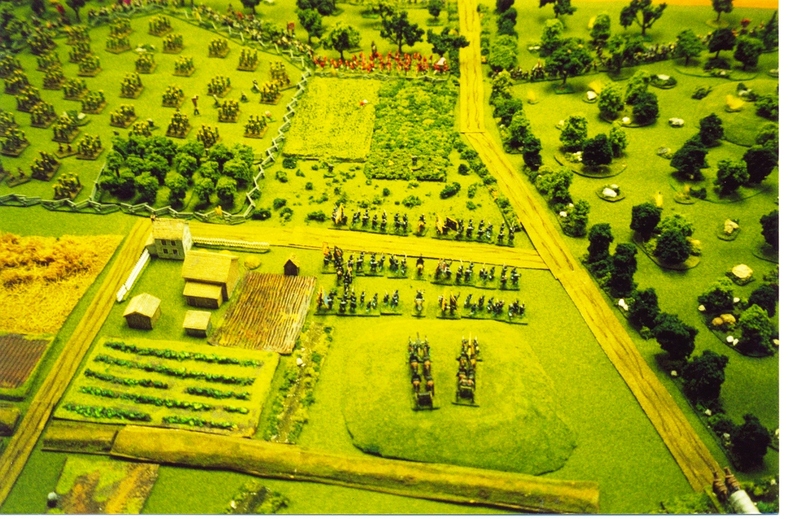 10mm Civil War miniature wargaming figures and terrain from a game held at Rock Con 2008. The rules were A Terrible Discord by Doyle Collins. 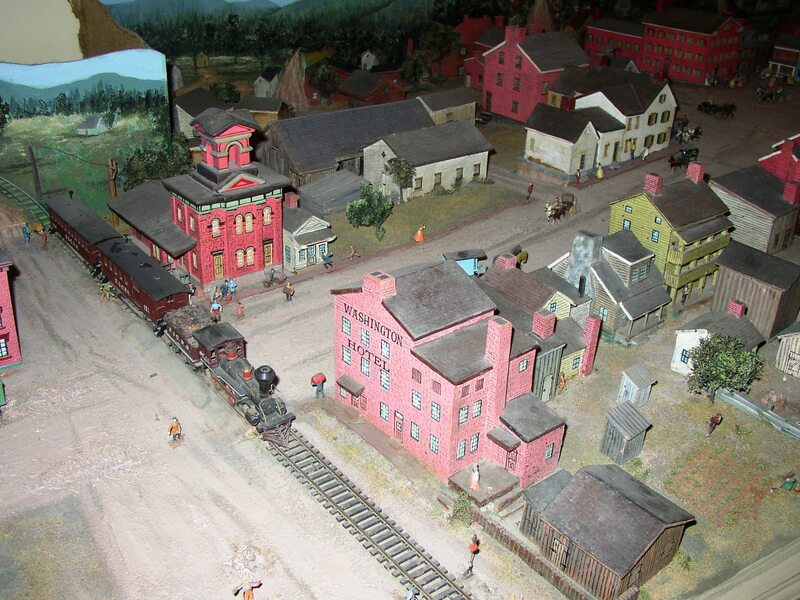 Photos by Randy Miller of ACME Terrain. For more photos of this scenario, “Richmond or Bust,” please click here. 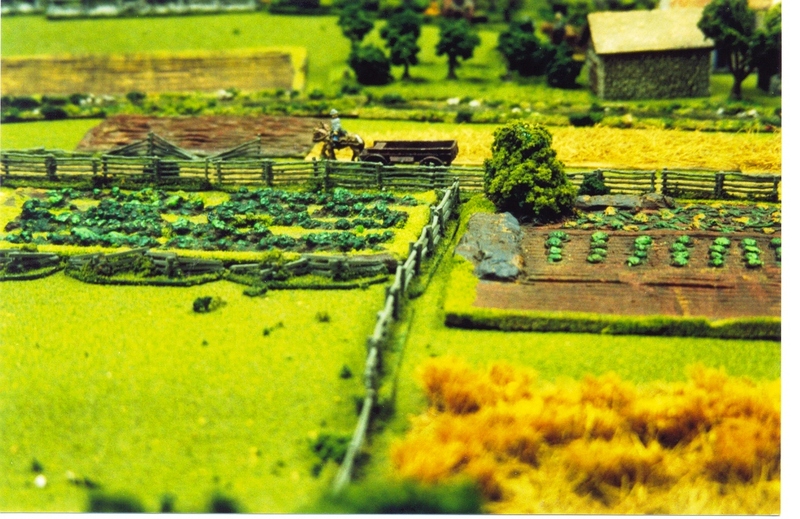 Have you ever tried 10mm wargaming? 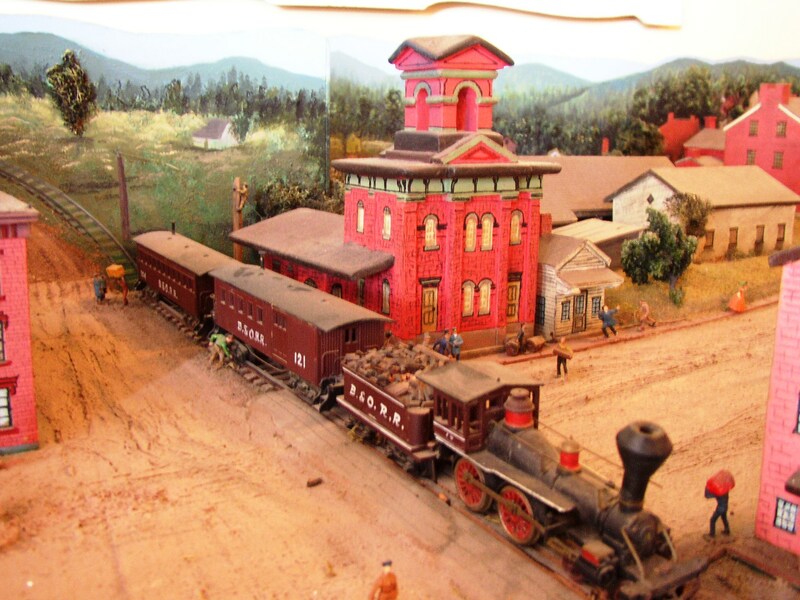 It packs more figures, terrain, and excitement into a smaller space, making the scale ideal for kitchen table gaming or smaller venues than 25mm or even 15mm. The scale can readily be used for larger convention games as well. I gave 10mm a shot a few years ago when I purchased some packs of 10mm Rebellion figures from the good folks at GHQ, who made the Terrain Maker hexes I was finishing and using at the time. I also picked up a bunch of 10mm accessories and houses / buildings and planned to switch from 15mm to 10mm (keep in mind that I had already scaled down from 20mm K+L figures to 15s, so this would have been my second dip into the scale downsizing pool).